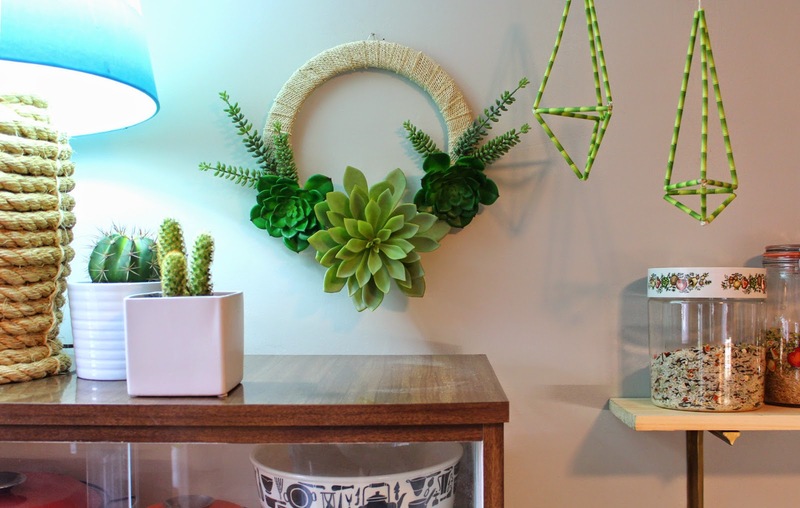 This week on HGTV Handmade, let's welcome the spring and summer months to stay FOR GOOD by bringing some greenery into our homes. Some of my favorite flora are succulents and air plants. But in today's video I make a startling confession about same-said greenery and embrace a new technique to make sure my succulents and air plants live forever. Make a wreath here.